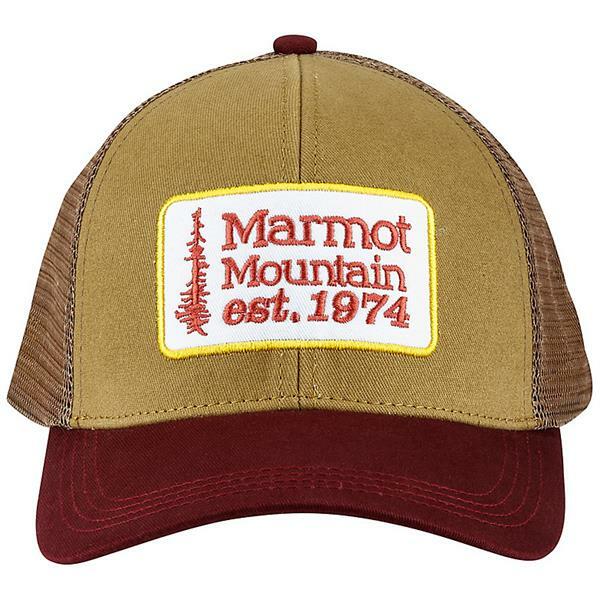 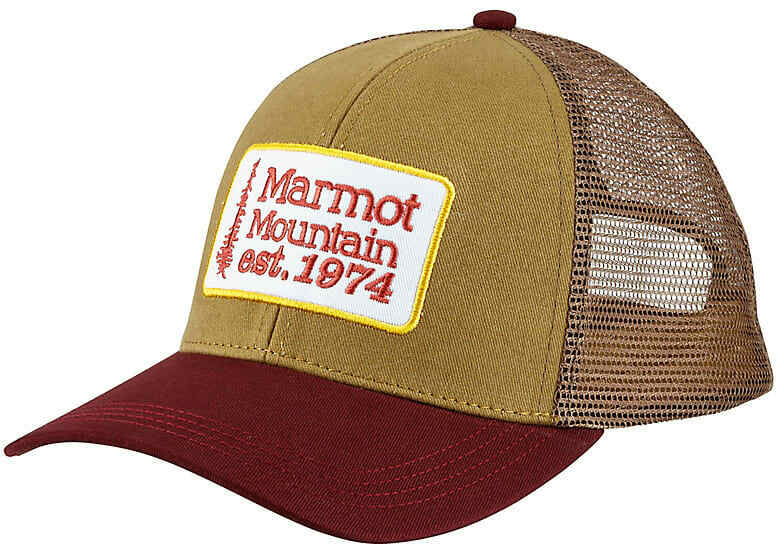 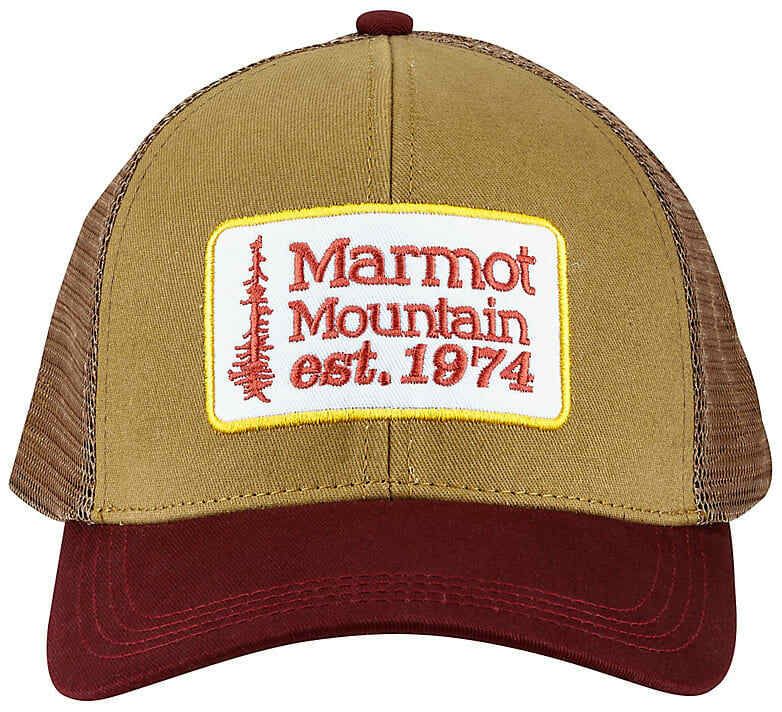 Get the lid that''s loaded with style and comfort in the Retro Trucker Cap. 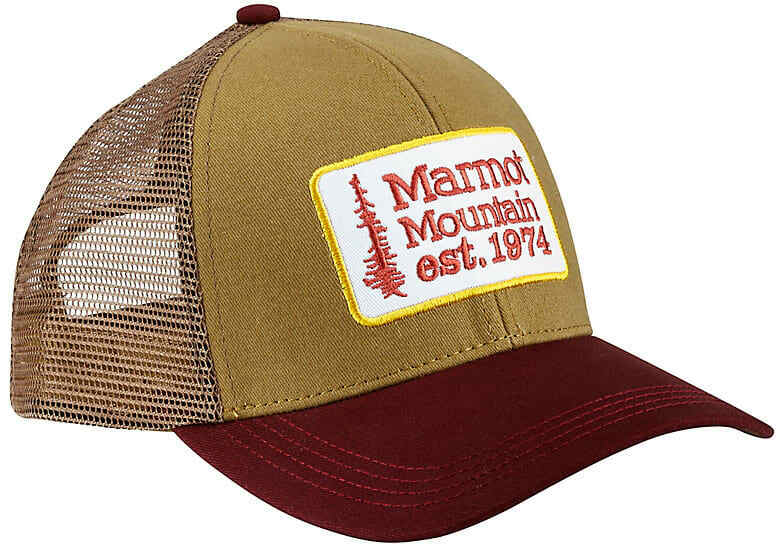 Its 100% cotton, structured 6-panel construction mean this cap will hold its shape wear after wear. 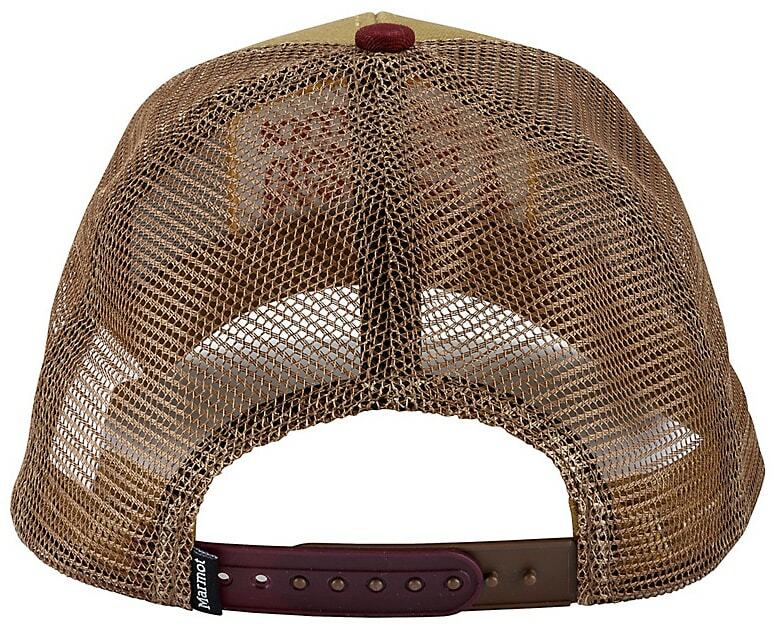 Mesh back panels provide enhanced breathability and comfort, and the adjustable snap closure gives you the flexibility to find your favorite fit.